This post was adapted from our budgeting presentation. If you’d like to review the full slideshow, including tools and additional details, you’ll find it here. Thank you! Here's the link to download the full Budgeting presentation. Having a budget for your business is non-negotiable, no matter the size of the business. It serves as a roadmap to guide your financial and operational decisions. Without one, it’s easy to push sales targets off to the next month or to overspend on monthly expenses. How detailed should your budget be? Well, that depends on your Chart of Accounts (COA) (If you don’t have one of those, check out our post here first). Matching your budget to your COA serves two purposes - first, it gives you a framework to set it up, and second, you are able to easily compare your budget to your actual results. Identify your separate revenue streams and work backwards to identify the drivers. For example, if you run an electronics business, you may have revenue streams from product sales and services. You can further break down product sales into key product lines or categories, and services into repairs and initial setups, or by product line. The key is that the level of detail you select should be specific enough to drive business decisions (units to purchase, sales needed by product line for overall targets, targets for your sales teams, etc), but not too detailed that you’re tracking inconsequential dollar amounts. A good rule of thumb is to track a minimum of 5% of your revenue per budget item. The max can be anything you can’t reasonably split further. This section is easy. Simply match your COGS accounts to your revenue streams identified above. The benefit of matching the two is that you’ll be able to determine your margin by line of business. And, since you’ve modeled your budget after your COA, you can compare your budgeted margin to your actual margin to determine the variance. It’s likely that you will have multiple COGS accounts per revenue driver - i.e. raw materials and labor for each product line. For smaller lines, you may want to group all items together for simplicity. Expenses (or “Overhead”) should follow a hierarchy that allows you to monitor the big, important expense ‘buckets’ (e.g. Total Travel) and create detailed budgets for specific costs (e.g. Air, Meals, and Lodging). Grouping your expense accounts into these larger categories lets you include details where necessary (e.g. in the travel example above). When such detail isn’t required, you can create a generic budget to reduce the administrative burden. For example, an account for Professional Development will break out into Training, Materials, etc. on your actuals, but for the sake of budgeting, just one total target spend amount is probably adequate. For miscellaneous or uncategorizable accounts, use an “other” category. You’ll find that there is a balance between including details for informational purposes and aggregating accounts for simplicity. Keep the day-to-day management of your budget in mind when setting it up. You can always refine your budget categories as your needs evolve. 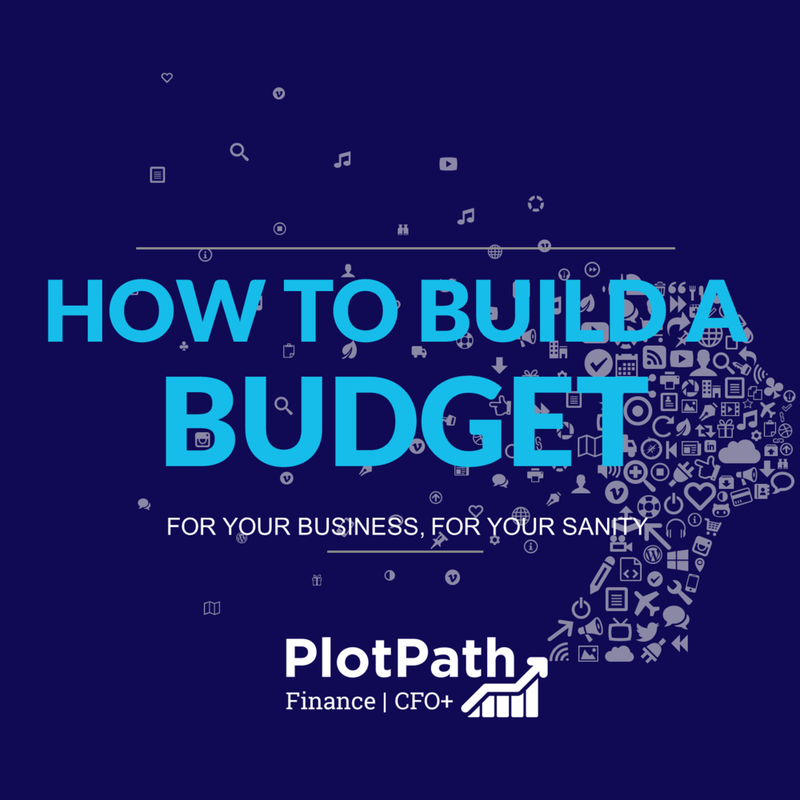 If you’d like to learn more about how to build a budget, download our full slideshow from our budgeting presentation. You’ll find it here.